When it comes to mycotoxin analysis, it’s always important to remember that the number is relative. The question is then: relative to what? The analytical result is relative to the methodology used and the extraction process and solvent chosen. 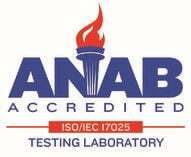 If being an ISO 17025 accredited laboratory meant that every testing facility was restricted to the use of the same sample extraction method and solvent as well as the same analytical testing method, then there would be a lot less variability in analytical results. Unfortunately, this is not the case. When comparing results from different laboratories and even ELISA kits, it can be difficult to tell which answer is most accurate. Instead of wondering which answer is correct, maybe it is more reasonable to think in terms of what the answer is relative to and how it compares, and what components that final result encompasses. Trilogy has found that using a known contaminated material is one of the most helpful laboratory tools. 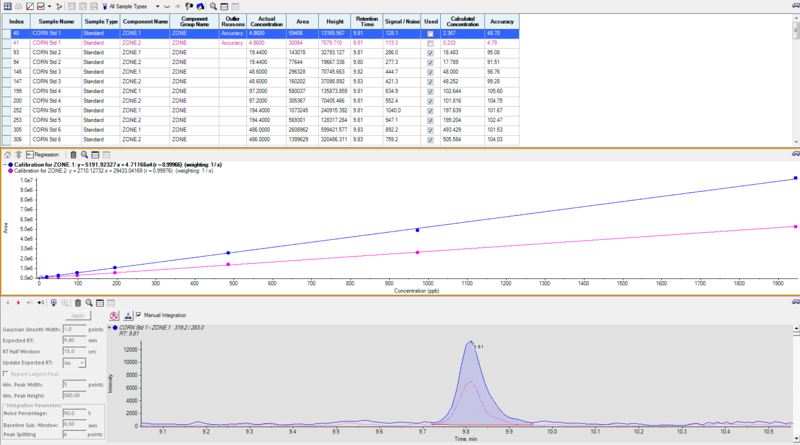 Using a known reference standard as a neat spike on an analytical chromatography run is a common practice that is used by most reputable laboratories. With an increasing number of testing methods using more sensitive equipment and a trend toward lower detection levels, the mycotoxin community needs a better way to compare and verify analytical results. Using matrix specific contaminated material ran in tandem with the sample being analyzed gives the most accurate overview of the sample and result being reported. Having contaminated material that is certified at a known value is invaluable to a laboratory. 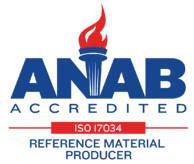 If a contaminated material is certified at a known value, then this provides a comparable, repeatable “gold standard.” The sample extraction method can be proven efficient since the reference material was extracted side by side with the sample being analyzed. The analytical method can also be proven compatible with the toxin and commodity. The next step is to run multiple concentrations of reference materials with each analytical evaluation to give an even better view of the method’s range of linearity. This also acts as an insurance policy to the customer. Daily use of reference materials gives a laboratory real time feedback on methodology as well as extensive historical data where trends can easily be identified. The result a laboratory reports is only as solid as the methodology, techniques, and equipment used. While it would be nice to have a “one method catch-all” philosophy, this certainly isn't realistic with the equipment available today. There are so many individual factors that play a role in the final chromatography and interferences cause huge challenges. These are major obstacles all laboratories must overcome. Many of these challenges can be easily monitored and managed by using daily control samples with analyses to serve as a double check system. Trilogy has always taken great pride in the amount of quality put into each and every result reported to customers. The need for additional quality checks was identified early, and it was from this need for a daily quality control comparison that Trilogy Reference Materials were started. We began perfecting our process over 18 years ago and are now able to use this knowledge to help our customers customize reference material programs to fit their needs.